Customize Sims with distinct appearances, hairstyles, outfits, makeup, and personality traits. Personalize layouts and designs, choosing from a variety of furniture, appliances, and decorations. 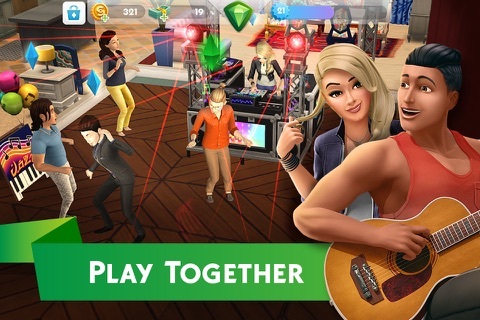 Guide the stories of your Sims’ lives from careers and hobbies to relationships and families – even Risky Actions! Start a family and pass down powerful Heirlooms. Hey, players! Get ready for a new way to style Sims with the revamped Create A Sim, now including fashion brands and loads of fresh items. 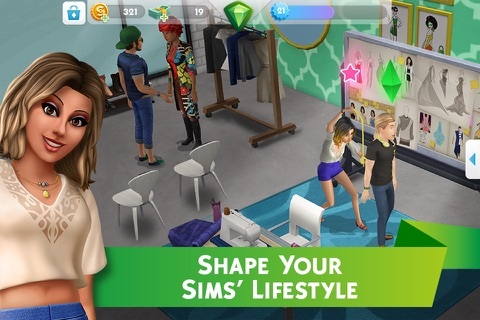 Choose the Stylist career for your Sim so they can keep up on hot trends, plus change the looks of Sims around town as well as kids and toddlers in your household. 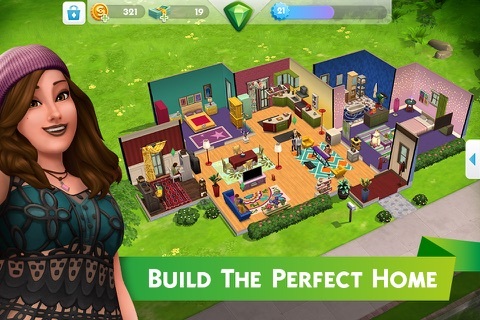 And, you'll now have more control over when your Sims age and move out. We've also made more stability and graphics improvements. Thanks for playing!